Laura, of Bottled Up Designs is an avid glass and bottle collector, she’s spent countless hours poking through the many old glass and bottle dumps scattered throughout the natural wooded habitats and rural farmlands where she lives. As a collector, she has prepared for each piece “The Story of the Glass” detailing what the glass was originally and the age of the piece. 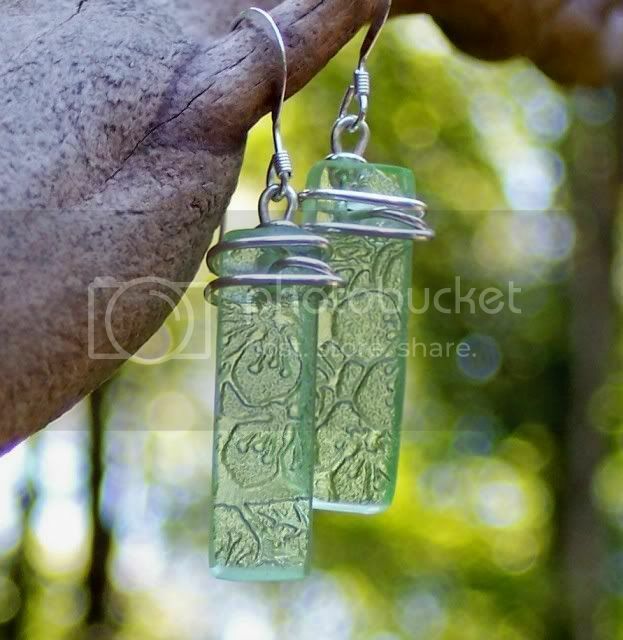 Get your entry in for these beautiful earrings by either visiting Bottled Up Designs and come back here to comment on your favorite product, sign up for the Eco-Office Gals updates and comment to let me know you did… or both for 2 entries! Let others know about today’s giveaway by posting on your blog or Twitter for additional entries. For each entry leave a separate comment. The Winner will be announced this evening! Good luck!! Oh lord, it’s 12:24 and I went to random.org and got my number it was 7, but I copied and then copied the winners e-mail and lost the time stamp. So, just trust me it was 7! Congrats Janet and Good night! « Eco-Office Gals Re-Launch: Miessence Giveaway! Thanks for the information. Bottled up designs does some really nice stuff. That’s a nice design. Know any where I can get this for cheap? These jewellery items look magical. And the added bonus of the history of the glass makes them irresistible. When I was a student we used old coke bottles as vases but I am impressed with what Laura has done. I Thanks for such a great post. I will definitely be sharing this with my family and friends. I can’t wait to get my artificial Christmas tree out and start decorating it. Wishing you all the best this holiday season and I’ll be coming back often to read your blog. That is very impressive what you can do with used bottles. Not only are the beautiful but they are also helping the planet. these earrings and if they are heavy. I have very sensitive ears. Thanks. as a kid used to save glass bottles I found in the woods. what a great way to use that beautiful glass. Commenting closed. Thanks for another great day! I love the square pendant made out of green depression glass. Very impressive pieces! hey, what time zone are you in? just curious as it is 321pm here and i posted just now and it reads 820pm. 5 hours ahead of me. LOL. just curious. wow beautiful jewelry. so unique. the green depression glass is so beautiful. i love that they were created out of something old . I love the Vintage Amber Beer Bottle Hoops. and I finally posted my comment. Whew!! I love these earrings…What a great idea. 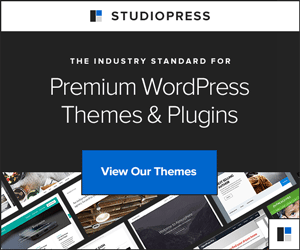 “This site uses Keywordluv? and then a check in a box? Covered with Faceted Nuggets of Glass are my absolute favorite thing on the site~ I love Christmas stuff~! My tree is filled with momentos from friends, kiddie projects to expensive seft gifted ornaments~ ok off to Twitter and to play around on the site some more~! Thanks for the turn on to J~! I sent a tweet to twitter about this giveaway. I am signed up for the Eco-Office Gals updates. I love Green Depression Glass Rectangle Earrings – handmade and wrapped in sterling silver wire, hung on sterling silver ear wire. All of the jewlery is beautiful and a little piece of history in each piece as well. I love the all of the Olive Green Depression Glass pieces, especially the Antique Olive Glass Rectangle Pendant. What beautiful items. I love the sterling & glass hoop earrings! double loop pendants – in green….so beautiful. I have to say, I am very impressed. The jewelry is beautiful and the added extra of the story of the glass is awesome. Very unique.